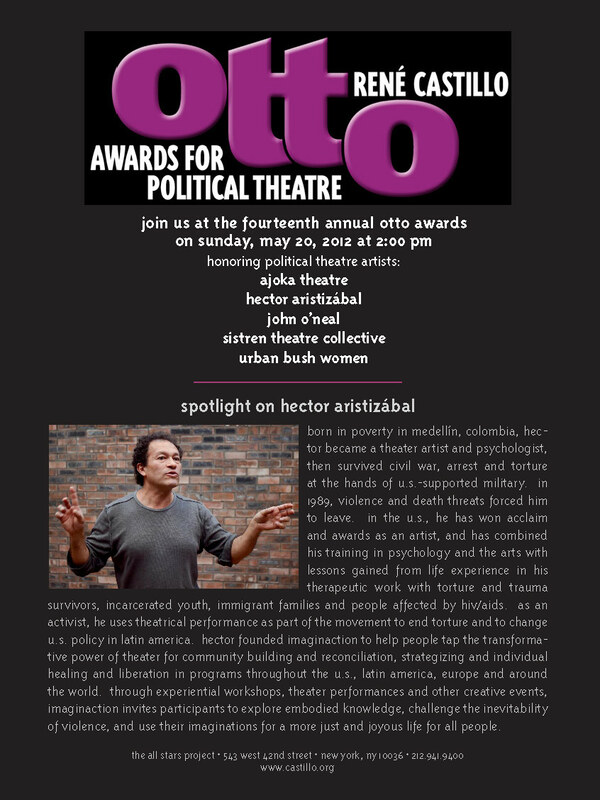 Hector Aristizábal will receive the Otto award for Political Theatre on Sunday, May 20 in NYC!! 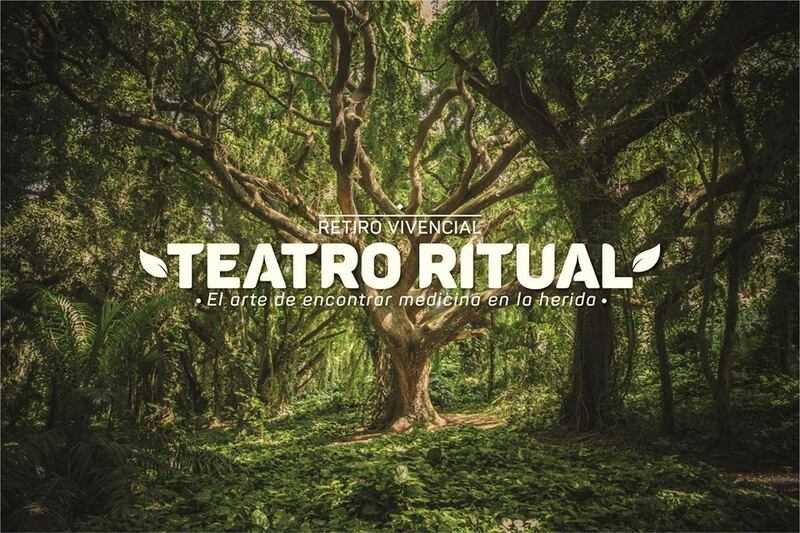 This entry was posted in All Events, Related Events, Shows. Bookmark the permalink.